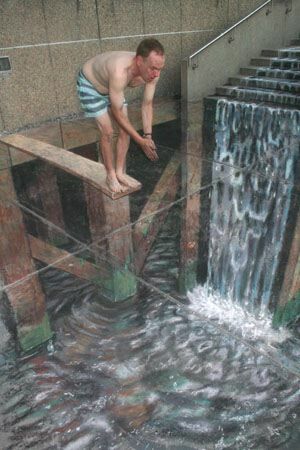 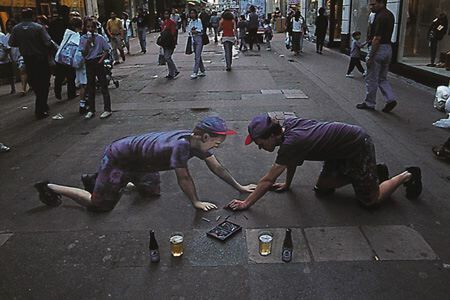 Now, hopefully you all have heard of this guy, but if not, check out Julian Beever's work. 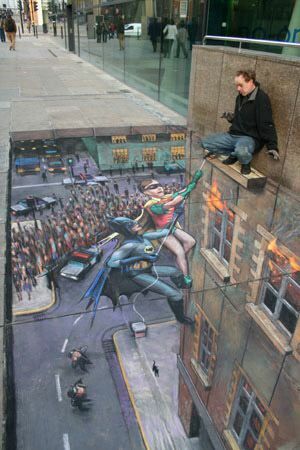 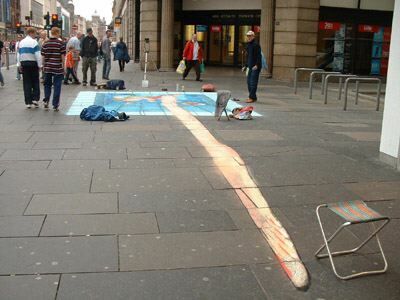 Time lapse video of Julian Beever in action! 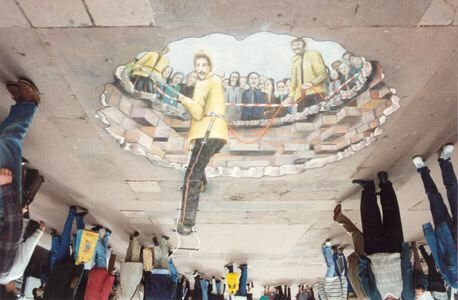 Here are just a few of the most amazing Julian Beever drawings, including his self-portrait. 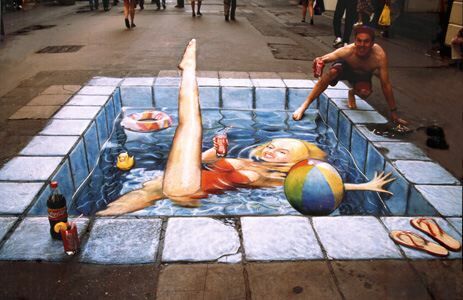 Check out the sites above for more! 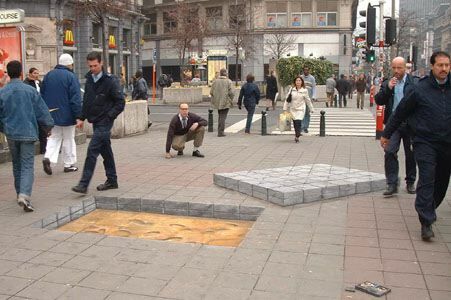 boston dynamic's military robot dog!